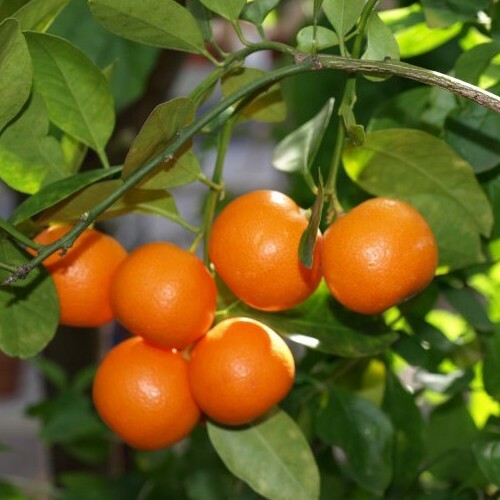 We ordered the most mature orange, lemon and lime trees for our New York City balcony. They arrived as scheduled in perfect condition. 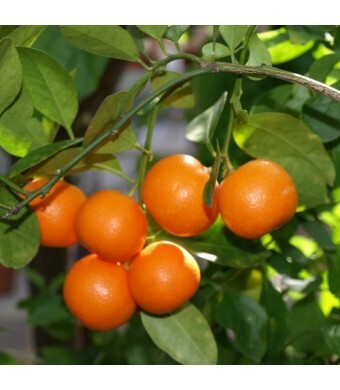 The orange tree has blossoms and many small oranges. The videos are well done and very instructive. Lemon Citrus Tree provided helpful instructions for acclimating them and two months later they are doing great with new growth. We will move them indoors for the winter with plant lights. The customer service representative was very helpful and patiently answered my questions. Overall we are very satisfied with our purchase.